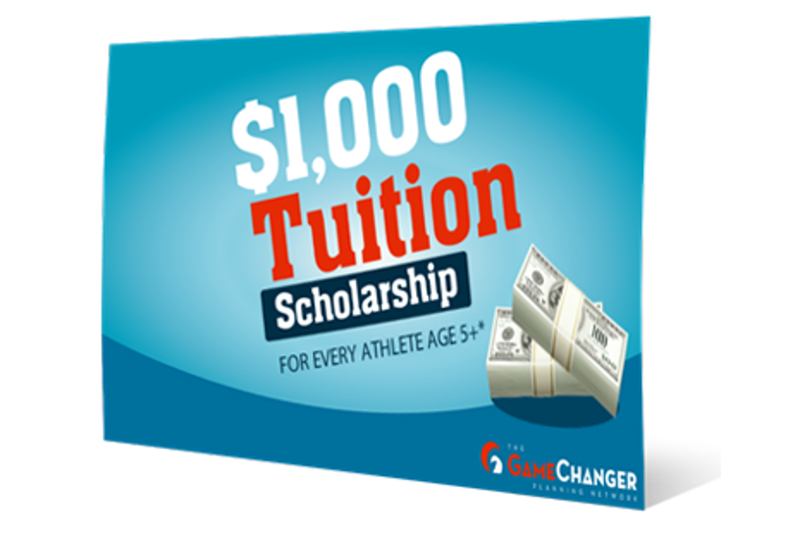 EVERY YOUTH BASKETBALL PLAYER RECEIVES A GUARANTEED COLLEGE SCHOLARSHIP! MORE FUN FOR KIDS. MORE ENJOYABLE FOR PARENTS. 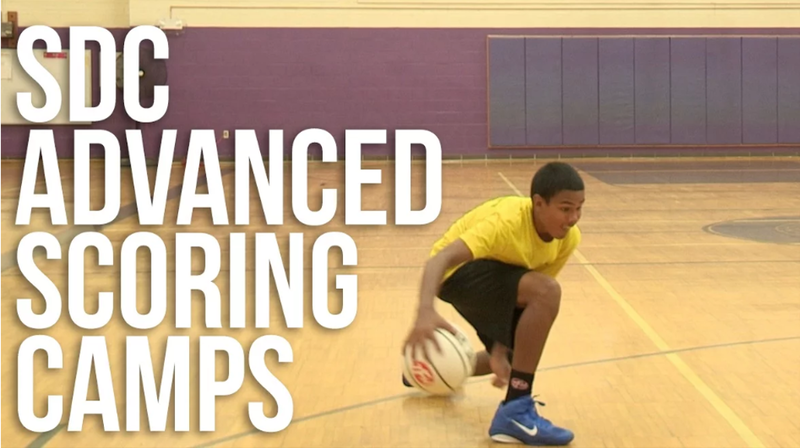 MORE REWARDING FOR COACHES. 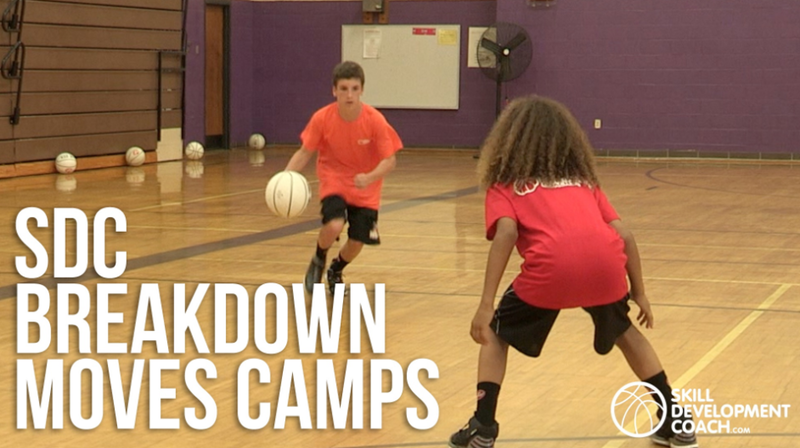 *EVERY SINGLE YOUTH PLAYER RECEIVES GUARANTEED SCHOLARSHIPS FOR EVERY CAMP THAT THEY ATTEND. *AGES 5 TO SOPHOMORE IN HIGH SCHOOL. 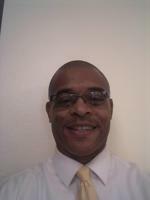 Coach Eric has trained and coached in and around the Sacramento Area for a few years. He has served as a coach in several programs, Elk Grove JV & Varsity Girls, Florin Varsity Girls and most recently Florin Boys helping them reach the playoffs the 2018-2019 season. 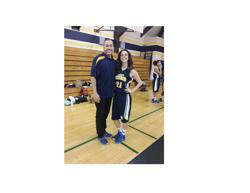 He has also coached and trained in programs such as JBS, Rebels and Nor Cal Wolves. 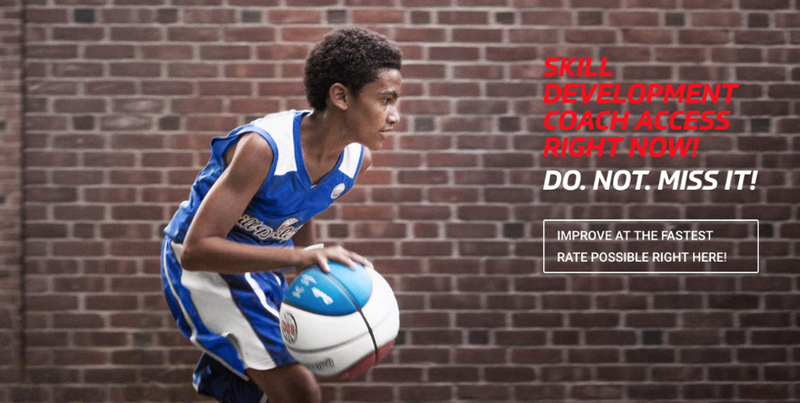 Coach Omar Johnson has over 12 years of youth sports coaching experience with boys and girls teams, from ages 5 - 18. He has coached multiple Championship teams in soccer, basketball and football, with several undefeated teams in each sport and gender. Currently, Coach O is the VP of Football for the Woodcreek Junior Timberwolves Youth Program. He brings a wealth of Team Sports, skill development training, and student/athlete psychology knowledge to our team. 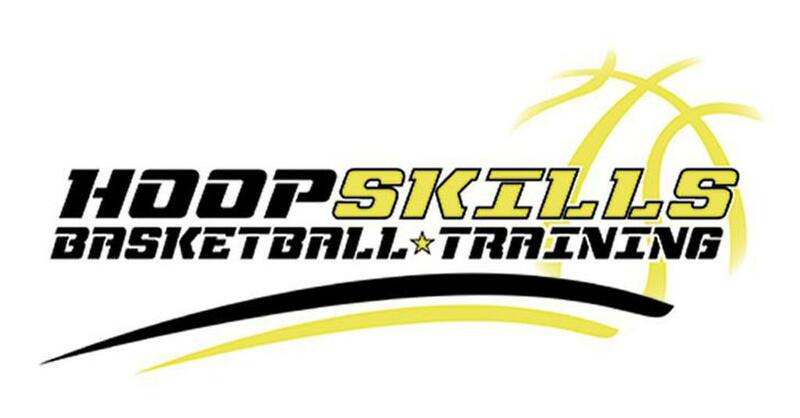 He, along with our entire Hoopskills Basketball Training staff look forward to meeting you and your student/athlete very soon. 2019 is the year we help YOU set and accomplish your athletic and academic goals! Allan is a Sacramento Area native who attended Our Lady of the Presentation Elementary, Jesuit High School and Santa Clara University. 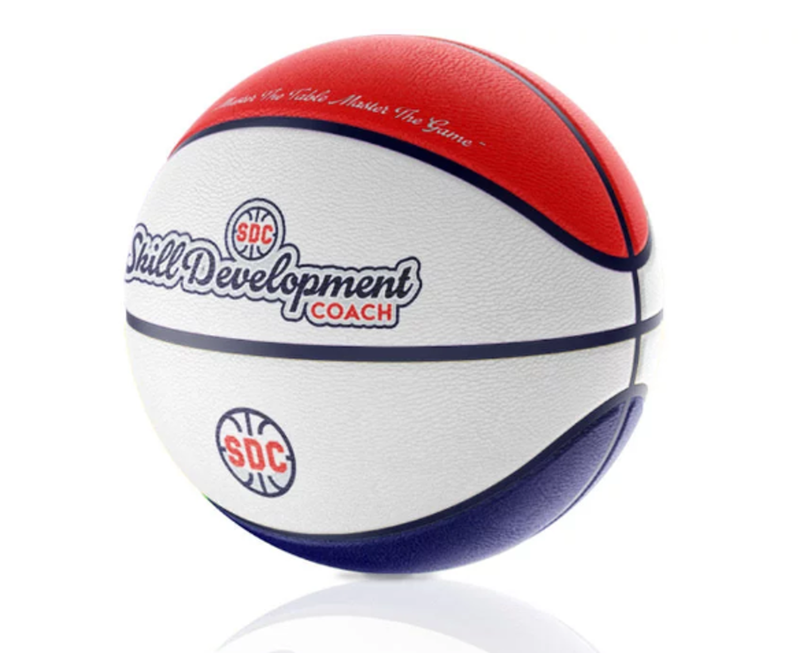 He has spent his entire adult life coaching the game of basketball in the Sacramento and Placer county region. His philosophy is a simple mantra: Work Hard, Play Smart, Communicate, Be Confident and Have Fun! 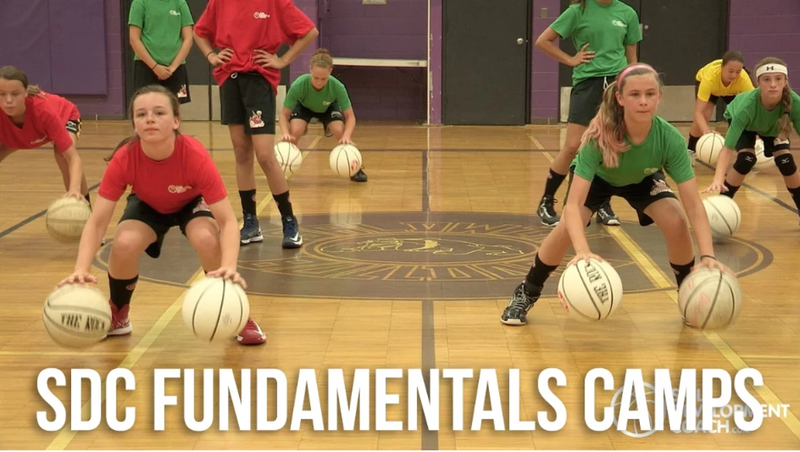 With a strong focus on fundamentals, Allan is known for building relationships with his players rooted in trust and commitment, balancing disciplined fundamentals with a free-spirited love for the game! His players love to play for him and their families love his approach because their athletes learn the game and learn to have fun while they're doing it.